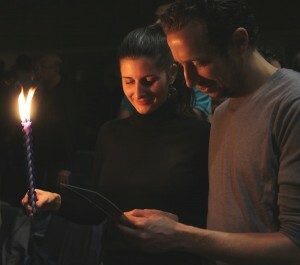 More than a million Jews in 550 cities in 65 countries participated in the Shabbat Project this year. The project is a unity initiative that was started two years ago in South Africa by the country’s chief rabbi, Rabbi Warren Goldstein, who challenged Jews to keep the Shabbat of Oct. 23-24. 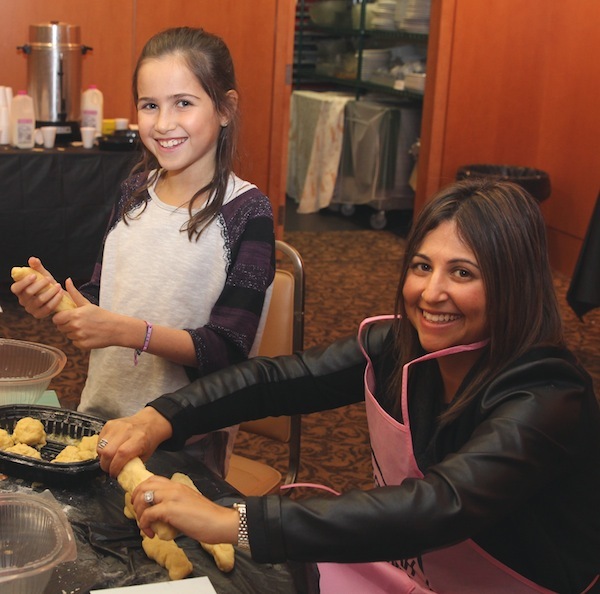 In Vancouver, the weekend kicked off with 400 people coming together at the Great Big Challah Bake on Thursday, Oct. 22. 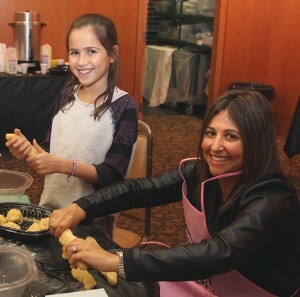 Ilana Rubinstein from Toronto led the event, and everyone prepared and braided dough. The braided challot were taken home to be baked for Shabbat. The warmth and excitement was palpable, as everybody knew that this was the opening event for the Shabbat Project, and that they were participating in an event that was being shared by tens of thousands of other Jews around the globe. Shabbat is a time to reenergize physically, emotionally and spiritually and to connect to our families, to friends and to G-d. Friday night dinner and Shabbat lunch are perfect times for this and many families in and around Vancouver, Richmond and other parts of the Lower Mainland hosted Shabbat meals. 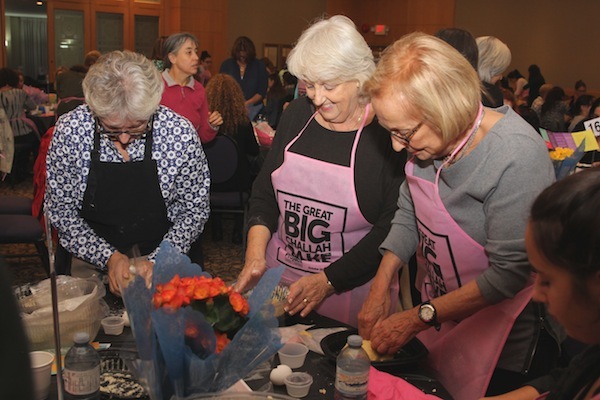 Many organizations hosted special events for the Shabbat Project, from communal Shabbat meals to kumzitz (from the Yiddish “Kum, zitz,” “Come, sit,” a relaxed gathering). 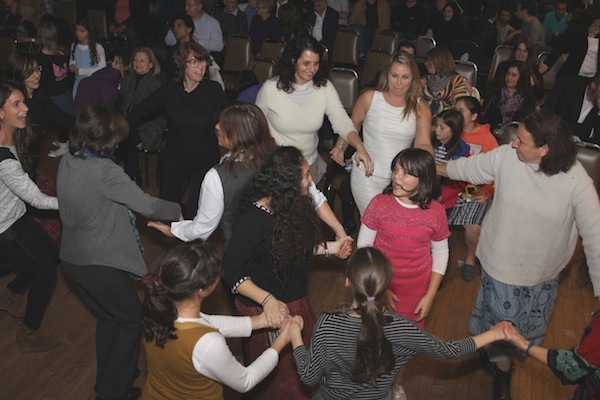 The energy of the weekend spilled into the Havdalah concert starring Yitzy Fink, a musician from New York. One family for whom the Shabbat Project experience made an impact was the Bresslers. Dalia and Brian Bressler decided early on to connect with their nearby friends. A few days before Shabbat, they planned the menu and discussed the logistics of serving and cleaning up a big dinner while observing Shabbat. They were five families with 15 children singing songs; saying brachot, including blessing all the children and the wives; and enjoying a delicious dinner. Seeing kids of all ages enjoying being together, talking and playing games without any electronic distractions was wonderful. Of going to shul on Saturday morning, Dalia Bressler said, “It is rare that all of us go to shul at the same time. Sometimes only a couple of us go and sometimes we go at different times. We all decided to go to shul as a family and we walked. It was a beautiful morning, which made the experience even better. After services, we stayed for a really nice Kiddush lunch and chatted with friends. There were many families at shul because of the Shabbat Project.” She said it was great to see everyone so connected through the project. The Bresslers and their group of friends ended Shabbat at their friends’ down the street, who hosted all the families in their neighborhood for a late afternoon get-together. When Shabbat was over, they all gathered around the kitchen and did Havdalah. What made this Shabbat Project experience so special for the Bresslers and many others in the community was being together with family, friends and the community, everyone observing Shabbat together with a million other Jewish people around the world. Many of those who participated, including the Bresslers, have committed to keeping Shabbat together again in the future.